I’m not a person who knows about wine. I never have been and it’s likely enough that I never will be, this much we know. 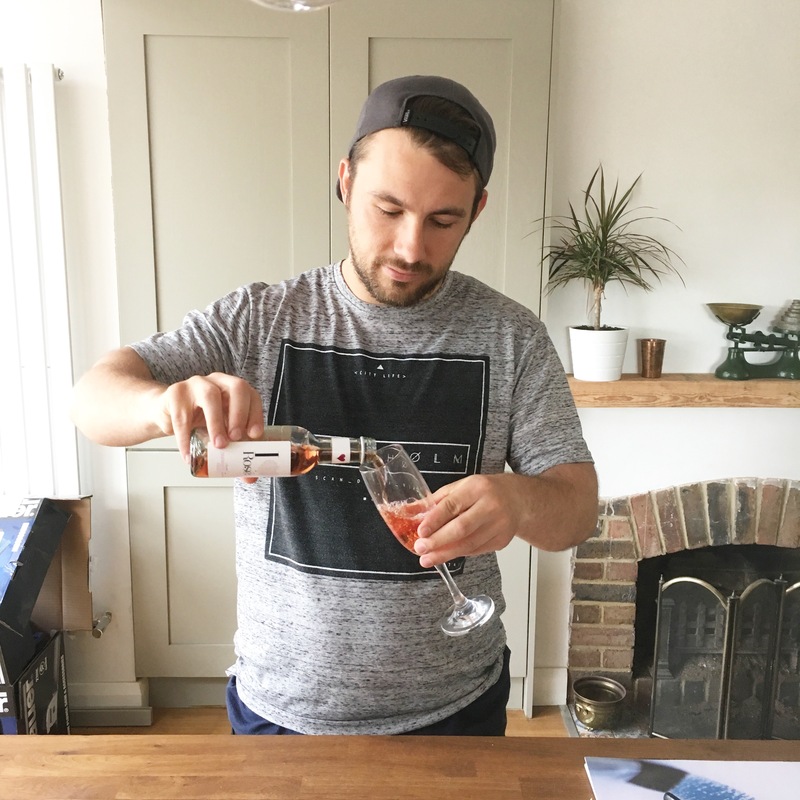 Therefore I – like many of you – often find myself in the booze ailse at the supermarket wondering how little I can get away with spending on a bottle without it tasting vile. If you’re shaking your head in disgust, this is not the post for you. If you’re nodding in quiet agreement, read on – I have good news. 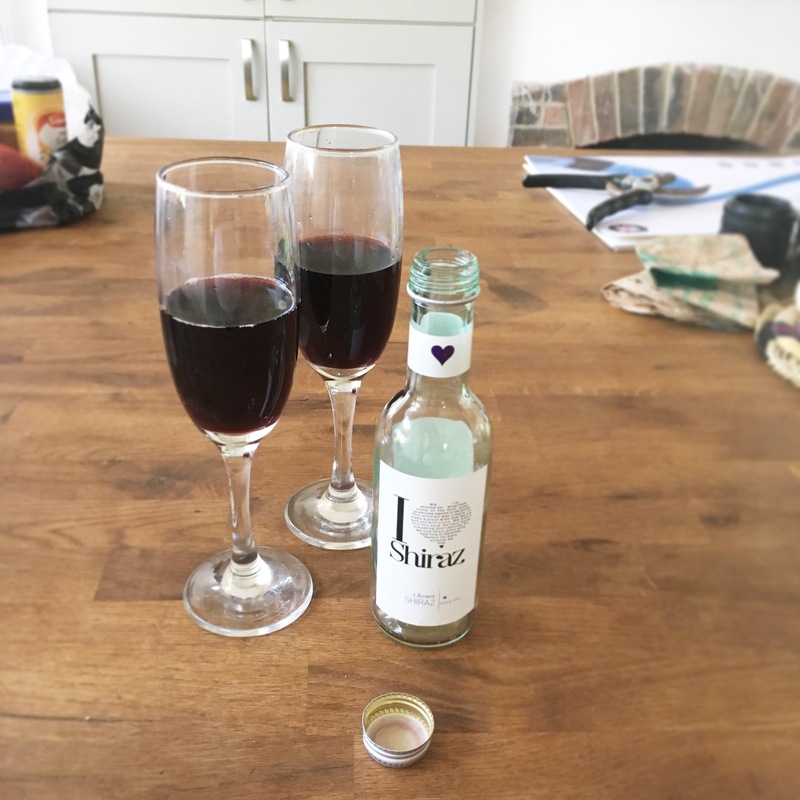 I’ve recently been introduced to ‘i heart Wines‘, a UK brand with distribution all over the world that was set up with a simple mission in mind: to produce great tasting wine at reasonable prices. 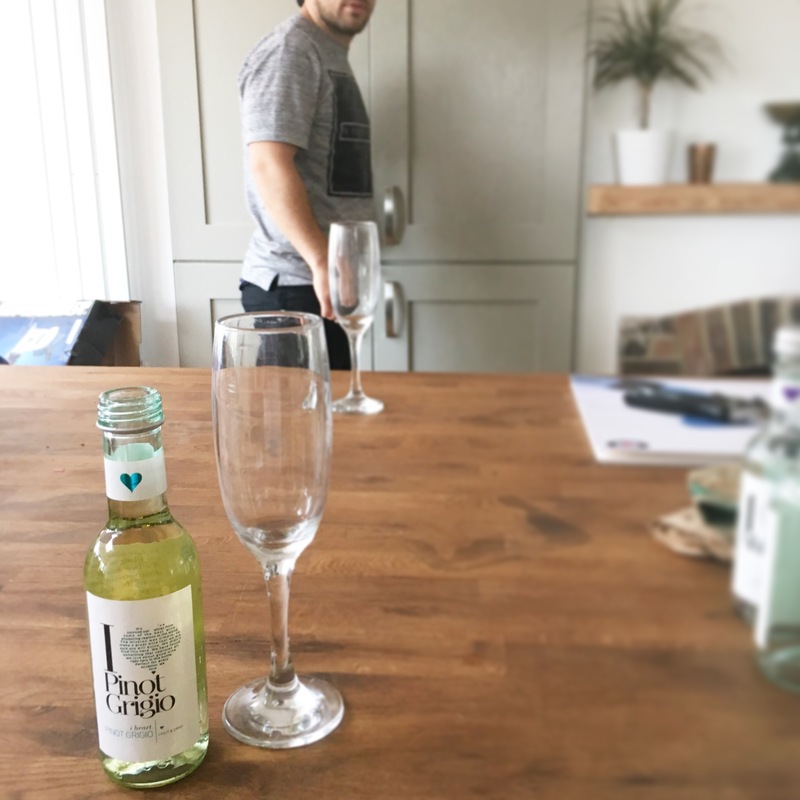 Most ‘i heart‘ bottles are retailing at about a fiver, which is a couple of quid below the maximum I’ll pay if I’m looking for a decent-ish bottle in the supermarket. From what we tried (three of their wines: pinot grigio, shiraz and white zinfandel), they’re absolutely worth £5. While not the most extravagant vino I’ve ever tasted, each of the wines were 100% drinkable and, I’d go as far as to say, pleasant. In summary, i heart Wines is a reliable brand. It’s not the best wine you’re ever going to taste, but it’s a cheap bottle that isn’t going to be terrible, and that’s a level of certainty that we all know is worth having. 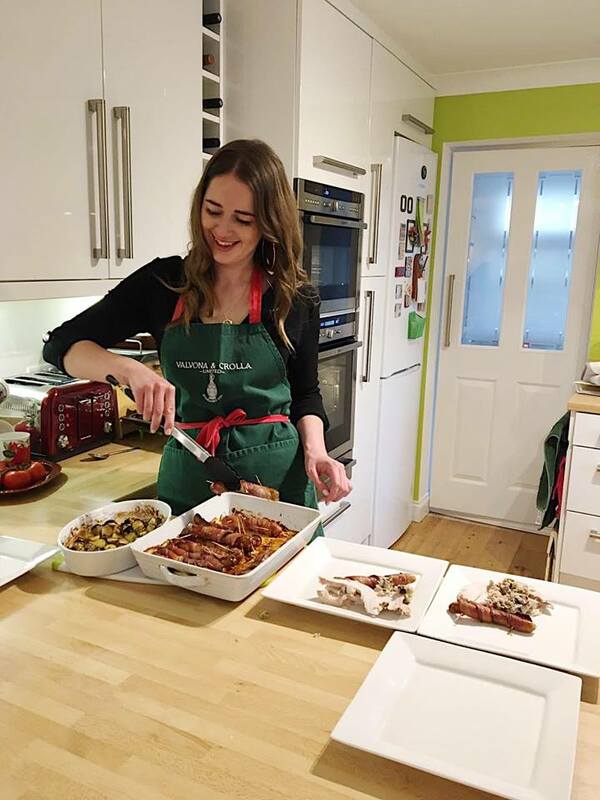 Check out their website (linked above) for some great advice on food pairings, and look out for bottles all over the place (Sainsbury’s and Tesco should both be dead certs! ).